Alex’s mum walks out on her husband one day after a huge argument. She bundles Alex and a few essentials into the car and drives to a place where nobody knows them. This is how their journey across America starts. From state to state, Alex and Ma visit places from Ma’s past, revealing pivotal experiences and people from her life as they go. Alex hears of foster homes, friends and enemies that helped shape Ma, whilst also experiencing Alex’s own adolescence on the road. This allows it to be a coming of age novel for them both, without over complicating the story. There are some very raw stories told, but there seems to be a hope that something better is coming, that there is some purpose to it all. Each state they visit has a different atmosphere; from the quiet woods and mountains, to the sunny beaches and bustling towns. A new story is revealed in each one as they travel closer to the truth, and closer to the reason they left in the first place. 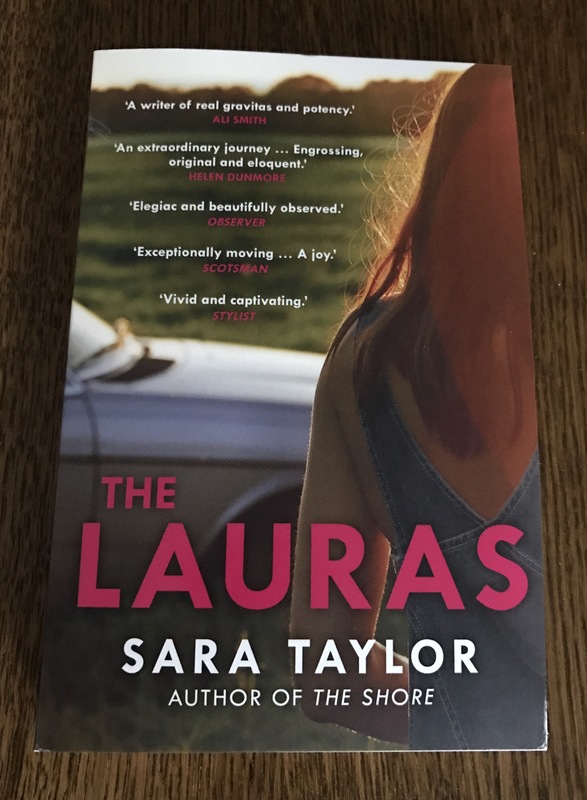 I loved the meaning behind the title; the sense of hope and belonging each of the Lauras promised, the potential of a different life ahead, and the opportunities that were taken or missed. I also found Alex’s storytelling as an adult framed the book perfectly. Again, it could have complicated the story, but it was a refreshing take on the problem of teenagers seeming wise beyond their years. I received a copy of this book as a member of the Reader Review Panel for Lovereading.co.uk.